It was a question Washington had been struggling with since the George W. Bush administration: How can America strengthen the Lebanese Armed Forces (LAF) without simultaneously aiding Hizballah? 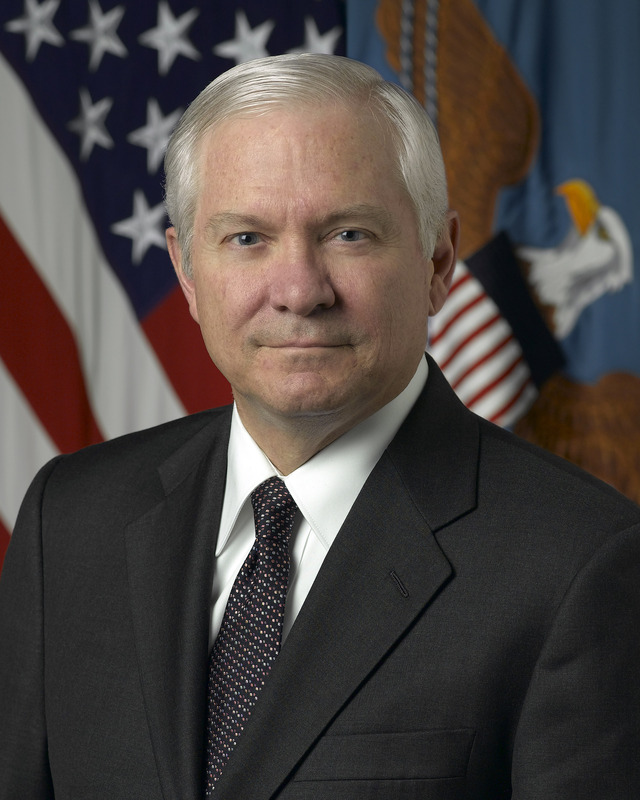 This week, US Defense Secretary Robert Gates decided that it was impossible. Since Hizballah began participating in Lebanese elections in the 1990’s, the group has steadily risen in power. Hizballah is currently one of the most influential political groups in Lebanon. In January of this year, the group withdrew it’s allied MPs, collapsing pro-Western government led by Saad Hariri. Now Lebanon is in the process of forming a new government, this time led by Syrian-approved billionaire businessman, Nijab Mikati. Although there have been challenges in forming the new government, the look of it will be decidedly pro-Hizballah. It seems with this development Hizballah has reached some sort of watershed that makes Washington very uncomfortable. Lebanon is now perceived by America and the West as being led by Hizballah (as much as any one group can actually lead Lebanon). In the current political context of Hizballah’s hostility towards Israel and Washington’s Cold War II with Iran, this is unacceptable for US policymakers. Now for them, to aid the LAF is to aid Hizballah. There has long been a fear in Washington that US weapons meant for the LAF would end up in the hands of Hizballah, which is likely why the LAF never received high-powered or high-tech weapons from the US government. Though the US appropriated tens of million of dollars in aid over the years, most of it was in the form of light weapons, ammunition, and vehicles. In other words, nothing that could inflict serious damage on Israel. It is questionable just how much Hizballah would be interested in pilfering US arms from the LAF. Iran and Syria already provide Hizballah with weapons, much of it far more potent than LAF supplies. In addition, Hizballah would have little use for tanks or helicopters, which do not match up with its guerrilla-style warfare and could be easily destroyed by the Israeli military. Hizballah is more interested in rockets or missiles that are potent-yet-portable. The Katyusha rockets they launched at Israel by the thousands in the 2006 War fit this mold. They can be set up, launched, dismantled, and stowed in minutes. Not much of what the US has donated to Lebanon in the past matches this description. Military aid to Lebanon has been under scrutiny for several years now. Many in Washington became concerned with the issue after Saad Hariri’s visits to Syria and Iran’s President Ahmedinejad’s visit to Lebanon, where he was welcomed in Shiite neighborhoods by throngs of supporters. In December 2010, US Congress lobbied against a proposed sale of French anti-tank weapons to the LAF. It seems the collapse of the Hariri government was the last straw. The decision to withdraw support for the LAF will not be without consequences for the United States. Many Lebanese already feel that Hizballah is their best option for protection against Israel, which has invaded twice in the last thirty years, and occupied Lebanese territory from 1982 to 2000. Making matters worse, many of the arms used against the Lebanese in the 2006 War with Israel were of American origin. In 2009, Lebanon received $60 million in US military assistance. Israel received $2,380 million for the same period. America’s declining influence in Lebanon leaves the door open for Syria and Iran to increase their presence there. One possible solution could be to continue the military support at past levels while encouraging relationship-building between senior officers in the US military and the LAF. This was the case in Egypt, which was fortunate for the US when the Mubarak regime crumbled. The same situation might not play out in Lebanon, but at least Washington would have some sort of inside track on events there, with the possibility of influencing them. The way things are now, America appears to be leaving Lebanon to the wolves, namely Israel, Iran, Hizballah, and Syria. Great information. By left to the wolves what do you see happening? In recent decades, Lebanon has served as the venue for greater powers to settle their scores. Instead of the US fighting Iran or Syria, Israel and Hizballah fight. And they do it in Lebanon. The result of declining US influence in Lebanon is that Syria and Iran are free to divide the country up amongst themselves, thereby obliterating Lebanese sovereignty. As one of the few liberal, modern, and democratic countries in the region, the US should be doing more to support Lebanon. Mr Larijani criticised the US government’s decision to withdraw aid and questioned its commitment to democracy.